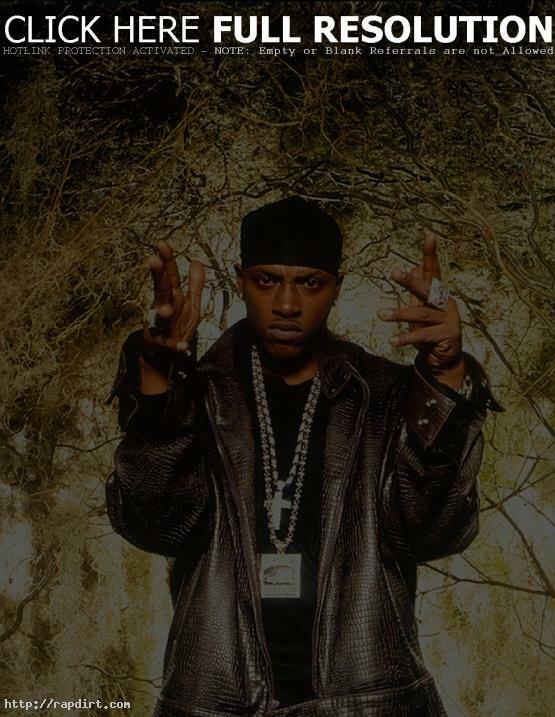 Mystikal announced last week the first release from his new label, Big Truck Records. The release is “Mystikal’s Big Truck Drivers’ Down South Compilation”. The release is set for the shelves on September 10 and will feature Juvenile, Lil Jon and the Eastside Boys, and labelmate Maxminelli. Maxminelli will feature as Big Truck’s second release in October followed by a third release from the man himself – Mystikal – in November.